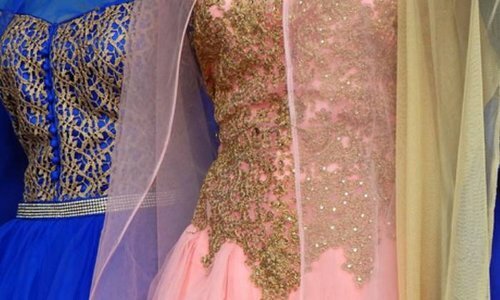 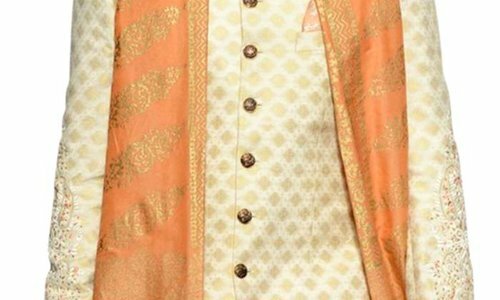 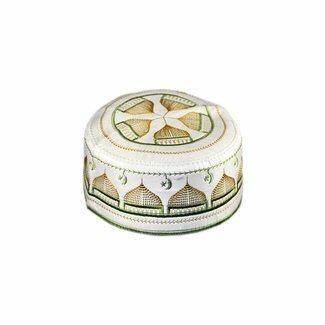 Here you will find traditional Omani caps that are worn in Oman. 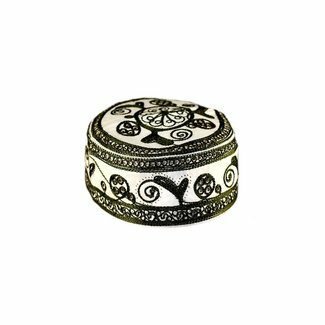 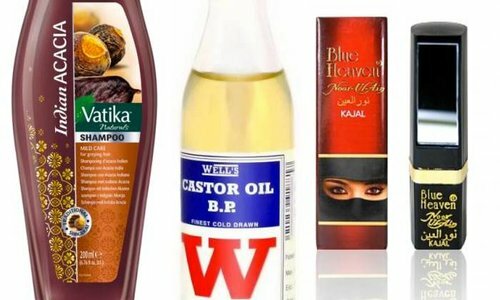 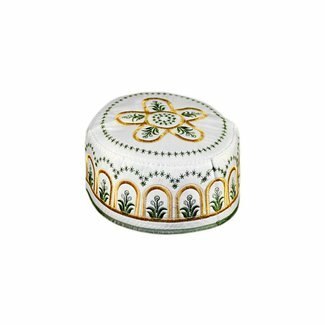 Omani caps embody the oriental style and spirit. 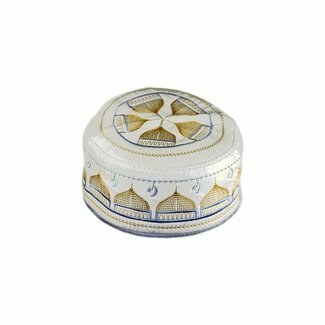 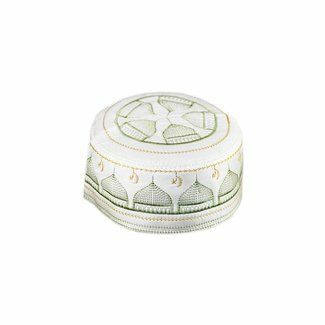 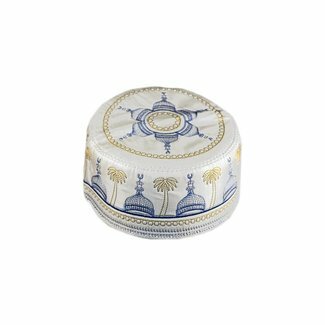 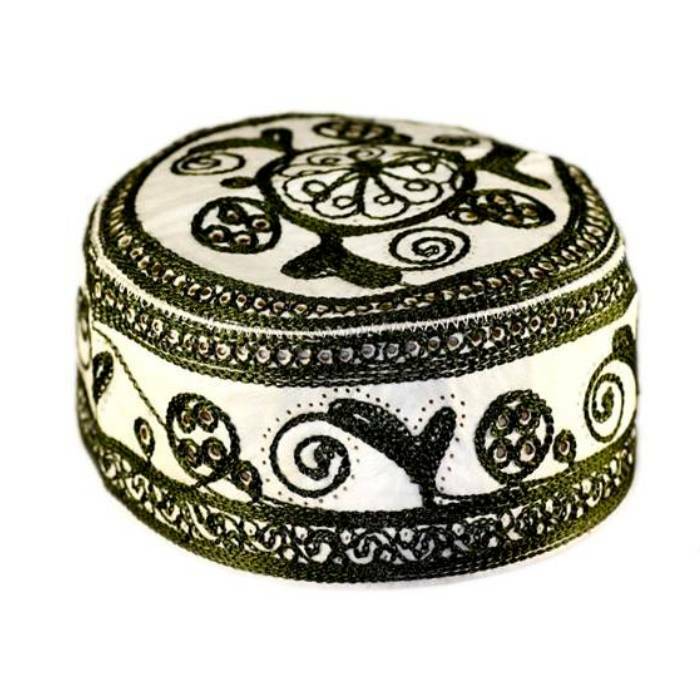 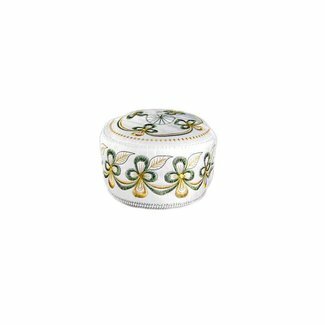 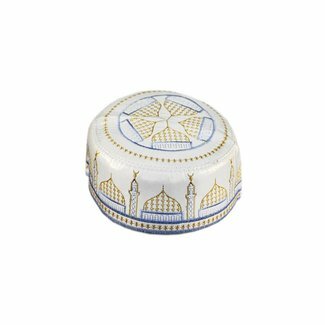 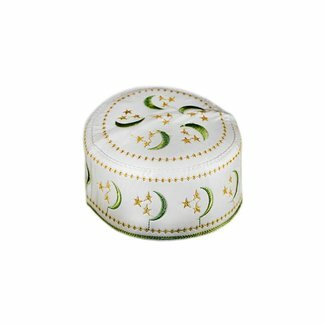 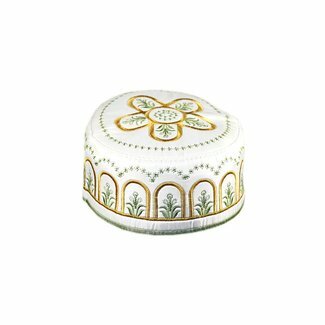 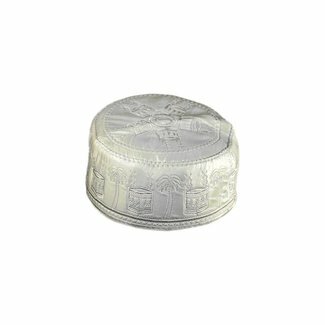 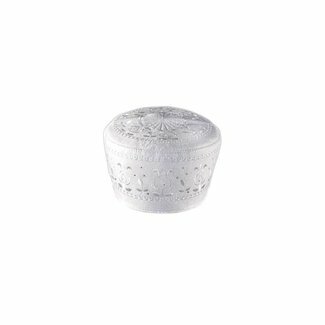 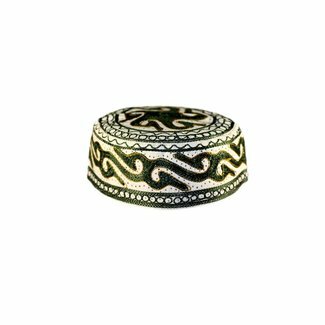 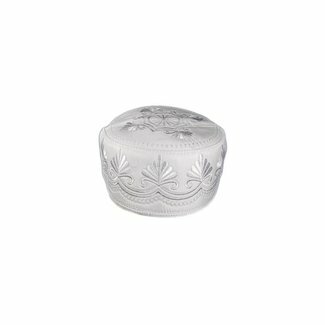 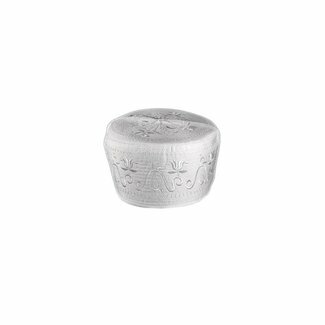 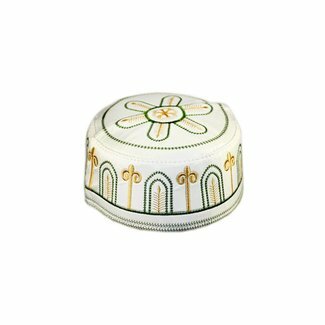 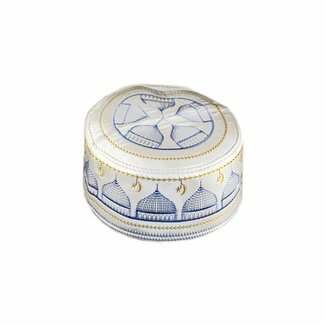 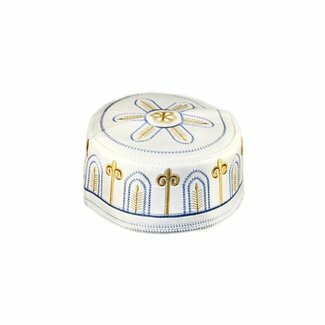 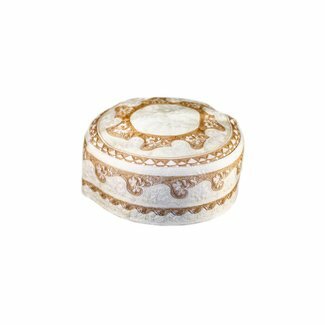 Lightweight, embroidered children cap in Omani style (XS, S,..